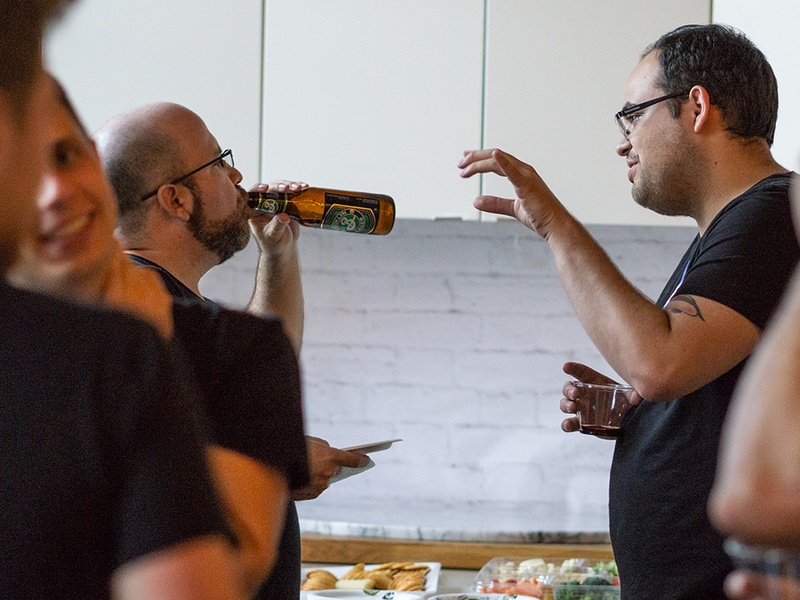 With the promise of snacks, drinks, and good conversation, we hosted the first-ever Barrel Creative Freelancer Meetup last month. Whether it’s an editorial shoot, animated brand narrative, or social campaign, we’re always looking for creative freelancers to collaborate with our team and help realize the project vision. We know that freelancing can be as difficult as it is empowering so we wanted to provide an opportunity for creatives to meet like-minded people face-to-face without any pretense to learn about each other’s work, perspectives, and processes. 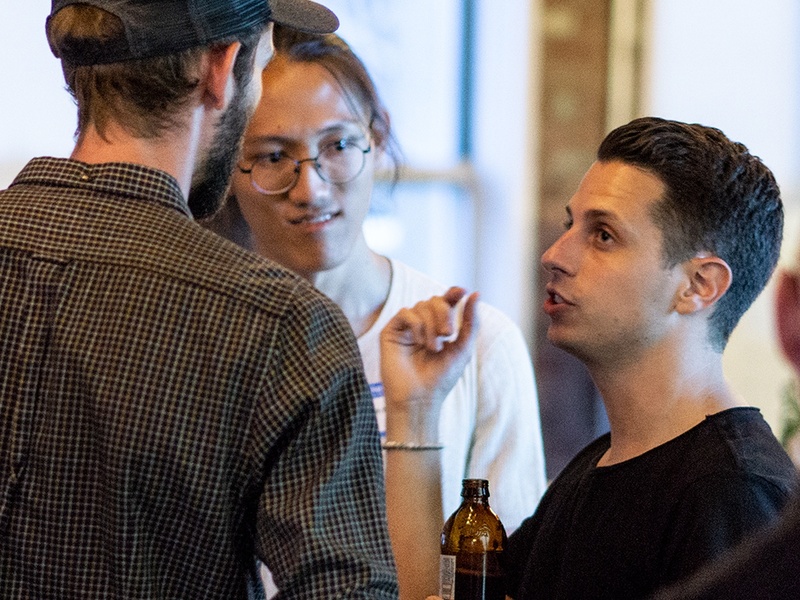 On the night of the event, dozens of creatives, including designers, developers, videographers, stylists, artists, writers, and photographers from diverse backgrounds, attended to meet with the Barrel team and connect with others in the industry. We couldn’t have asked for a better night. We felt honored for the chance to be a space for the design community in New York City, and hope to do it again soon.